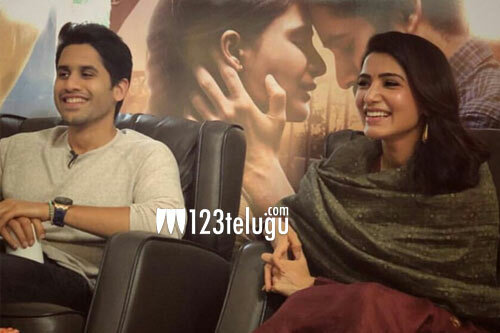 Majili is one film which is doing quite well even after one week of its release. The film is drawing good family crowds to the theaters and being a holiday season, the collections are also good. The latest we hear is that the film has made a total share of 5,97,690 on the 9th day in the Krishna region. With this, the film has crossed the 1.5 crore mark and is fairing well. With the weekend on, the collections are said to improve even more.